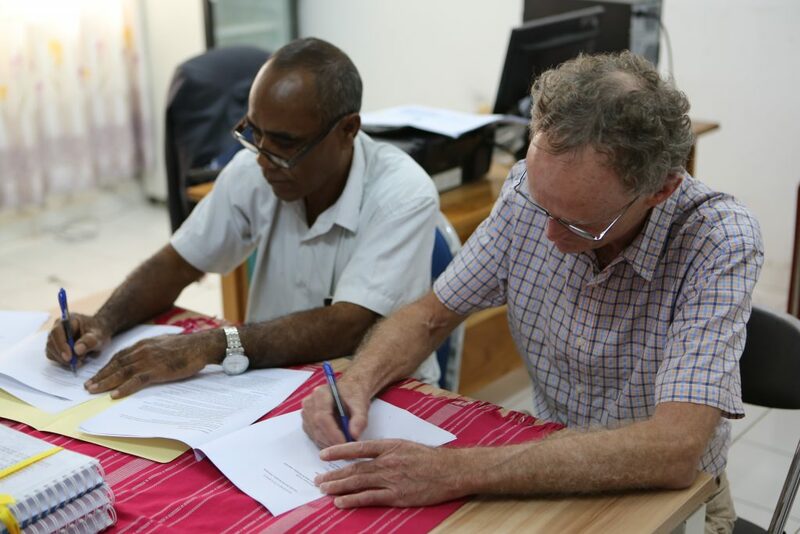 TOMAK has today signed a memorandum of understanding with the Directorate of Livestock and Veterinary within Timor-Leste’s Ministry of Agriculture and Fisheries and the Australian Centre for International Agricultural Research (ACIAR) to work together on a research project about pigs. TOMAK conducted an assessment of smallholder pig production in Timor-Leste in 2017, which showed there is reasonably high demand for locally-produced fresh pork, if production can be increased and costs reduced for farmers. A key aspect of reducing production costs is finding a cost-effective diet that enables pigs to grow healthy and strong. Past programs in Timor-Leste have explored a range of potential diets, however the TOMAK assessment showed the majority of these diets could not be sustained long-term and were no longer being implemented by farmers. 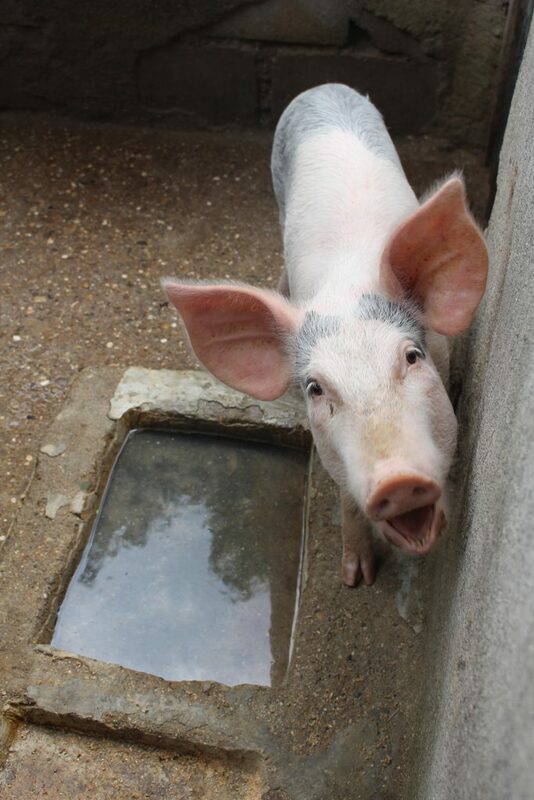 This, combined with insufficient knowledge and use of appropriate husbandry techniques, is holding back the development of local pig production and the potential for a fresh pork market. Over the next year, ACIAR will work together with the Ministry of Agriculture and Fisheries (through the Livestock and Veterinary Directorate) and TOMAK to undertake targeted research with a select number of pig farmers. The project will establish demonstration pens in Baucau and Bobonaro municipalities and work with farmers to introduce better husbandry techniques and investigate a range of potential diet options. 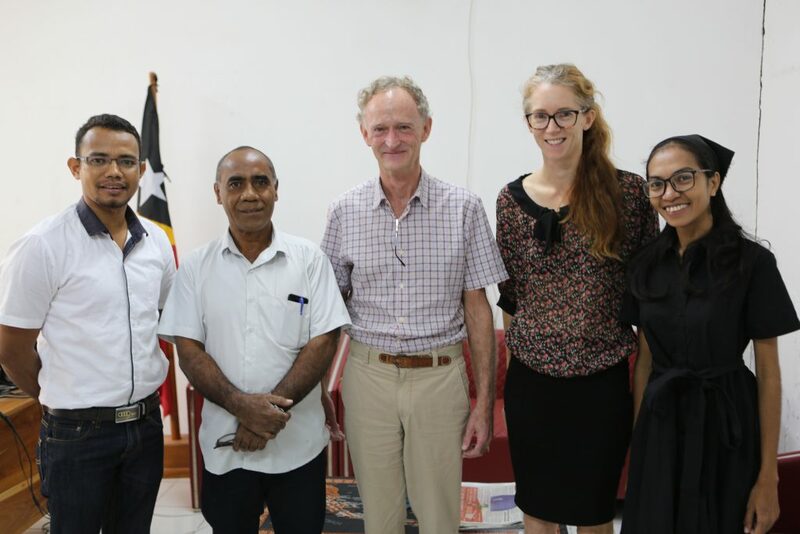 If results from these demonstrations are promising and show potential to be profitable for farmers, TOMAK will explore opportunities to broaden and scale up suitable approaches to other farmers in Timor-Leste. Women play a leading role in raising and selling pigs in Timor-Leste, and TOMAK will provide ongoing technical support to the project to ensure that women’s participation, engagement, and economic empowerment is a key consideration in this research. TOMAK (To'os ba Moris Di'ak, or Farming for Prosperity) is an agricultural livelihoods program supported by the Australian Government in Timor-Leste. TOMAK is working closely with government, NGO and private sector partners to sustainably increase market engagement and household nutrition for farming families across the country.